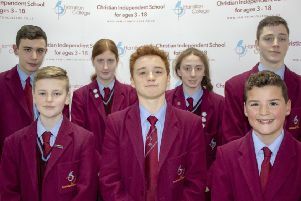 Hamilton College has recognised the achievements of an extraordinary cohort of young sporting stars. 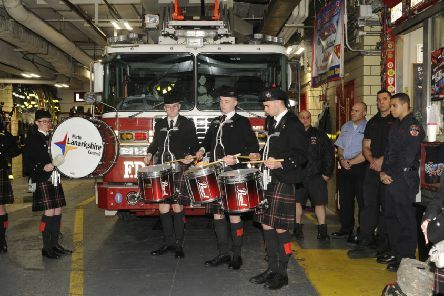 UK Steel Enterprise helped push North Lanarkshire Schools’ Pipe Bands’ fundraising appeal over the line as they head to New York. 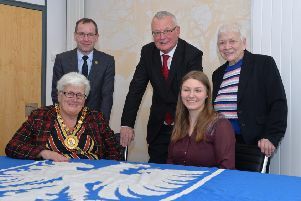 German student Stefanie Brand was given a ‘herzlich willkommen’ as she arrived at Motherwell Civic Centre to start her four week work-placement with North Lanarkshire Council. 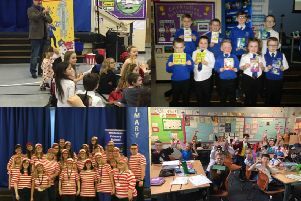 Primary pupils from eight schools in North Lanarkshire have written and recorded songs which are included in a new album entitled ‘All Our Tomorrows’. 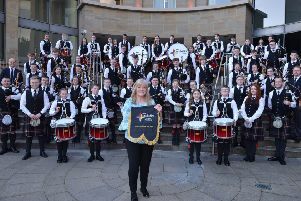 North Lanarkshire had two entries in a table of the top 50 best state secondary schools in Scotland. 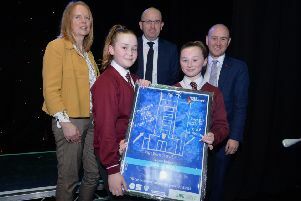 Whitelees Primary in Abronhill is on a journey to establish a reading culture within their school. 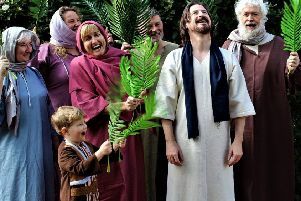 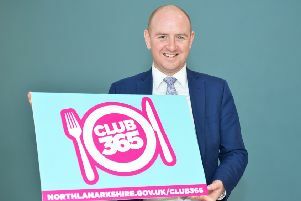 North Lanarkshire Council’s ground-breaking holiday programme providing free meals and activities to pupils will be taking place during the two school breaks this April. 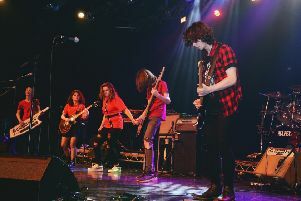 Chryston High came out on top for the third year in a row at the Rockfest Battle of the Bands. 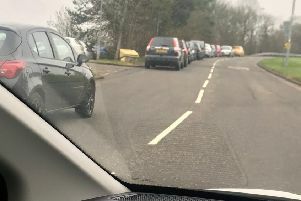 Teachers at a Cumbernauld secondary school have been accused of creating a danger for other road users by parking outwith the school grounds. 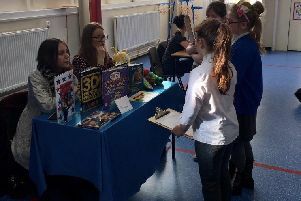 St Margaret of Scotland Primary in Carbrain celebrated the wonderful World of Work by hosting two whole-school events designed to inspire the children and develop their skills for lifelong learning. 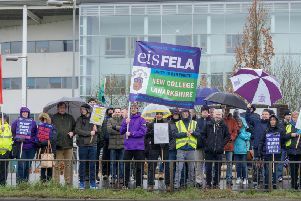 Lecturers at New College Lanarkshire have taken a further day of strike action, along with EIS/FELA colleagues all over Scotland. 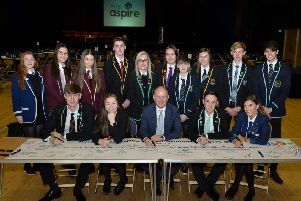 Around 150 senior student leaders from all secondary schools across North Lanarkshire gathered at the Motherwell Concert Hall for the first ever NL Student Leaders’ Conference. 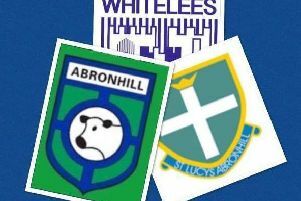 The parent councils associated with three schools have formed Abronhill United to bring the community closer together. 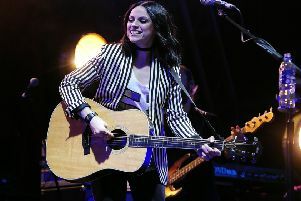 Musician Amy Macdonald has given her backing to North Lanarkshire Schools’ pipe bands Tartan Day Parade appeal. 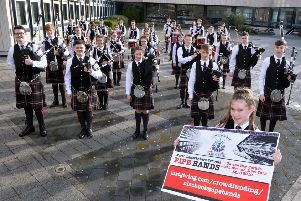 North Lanarkshire Schools’ Pipe Bands have launched a fundraising appeal ahead of their trip to New York in April for Tartan Week. 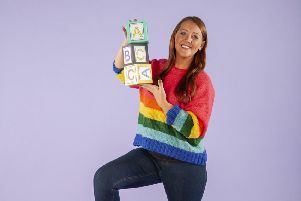 A childcare student from Croy is the star of a new marketing campaign for New College Lanarkshire. 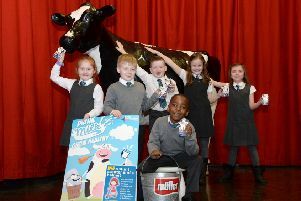 Primary pupils are being encouraged to have milk with their school meals, as a nutritious drink option.